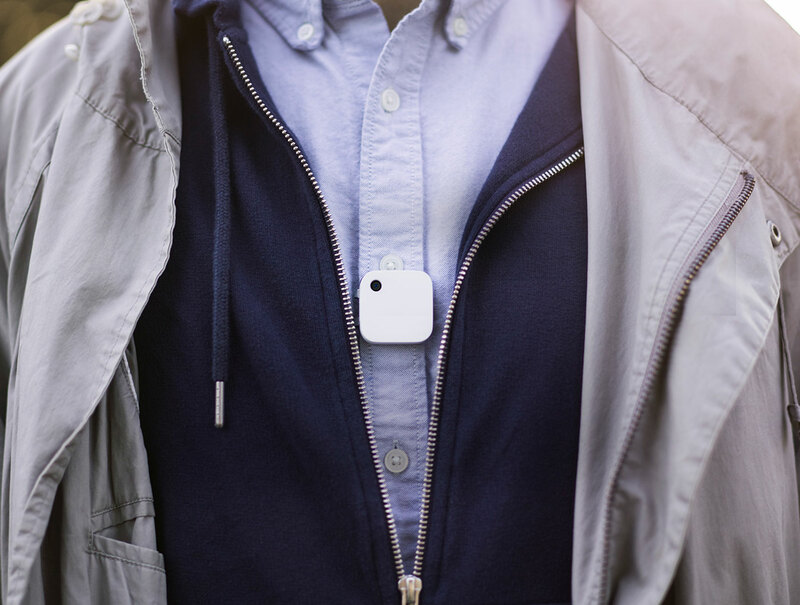 The Narrative Clip 2 is the world's most wearable camera. Use it to automatically capture your travels and activities with the photo timer function and manual trigger of both beautiful 8 MP photos and FullHD videos. 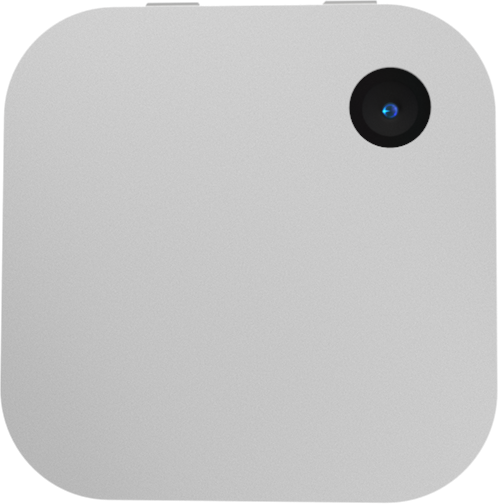 The Clip2 features Bluetooth connectivity to administer settings through a mobile app, and Wifi to upload your captured content to the Narrative Cloud-service when in range of a configured Wifi network. The Narrative Cloud-service is a paid subscription service. 3 months of service is included in the price of the product, starting at the first product activation, after which a monthly subscription is required if you want to keep using the Narrative Service. 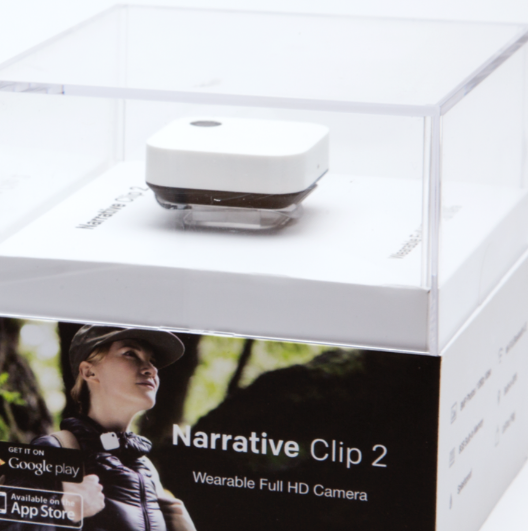 The Clip2 can be used without the Narrative Service with limited functionality. Copyright Narrative Clip Store. All Rights Reserved. eCommerce Software powered by 3DCart.